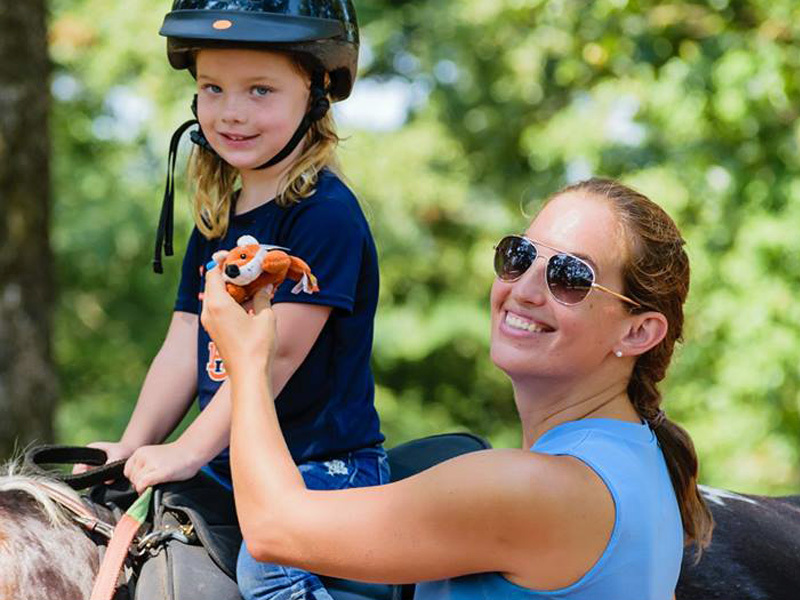 Providing safe and effective therapeutic horseback riding opportunities to children and adults in the Tri‑County region. 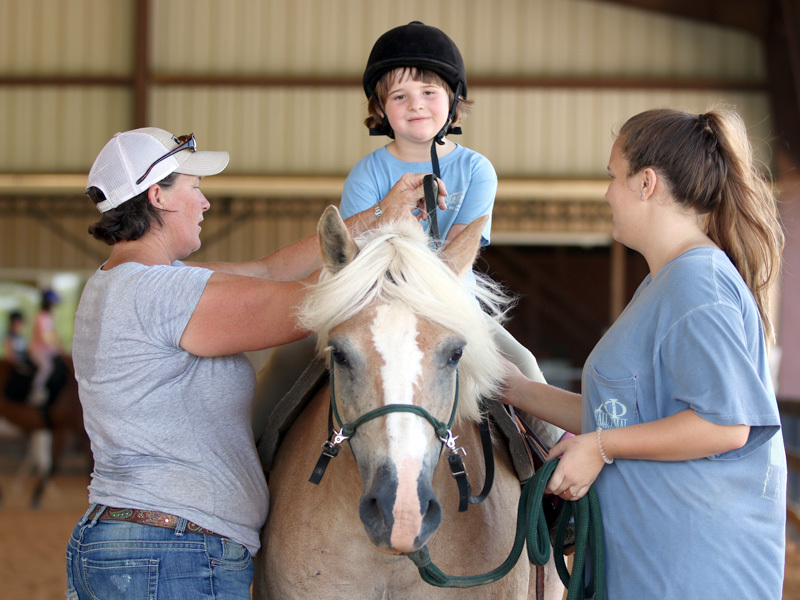 Riders from ages 4 to 80 enjoy learning to ride and care for our therapy horses! MANE creates unique therapeutic rehabilitation opportunities that help improve physical and mental wellbeing. 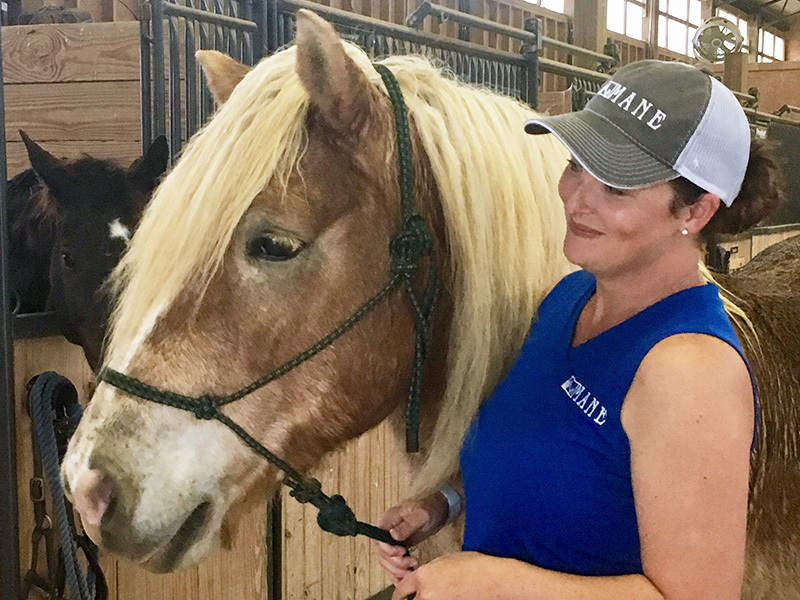 The team at MANE shares their love of horses and their passion for working with people. Tiffany is a life-long equine enthusiast and resident of Central Alabama. She joined MANE’s team in November 2015 and earned her PATH Int’l registered level instructor certification in 2016. Abby loves to increase awareness of the benefits of therapeutic riding. Upon graduation from Virginia Tech, she obtained her PATH Int’l Registered level instructor certification, joining MANE’s team in February 2015. Jessica was raised on her family’s farm which specialized in breeding, training and showing performance horses of both English and Western disciplines. Kim grew up in and around horses. 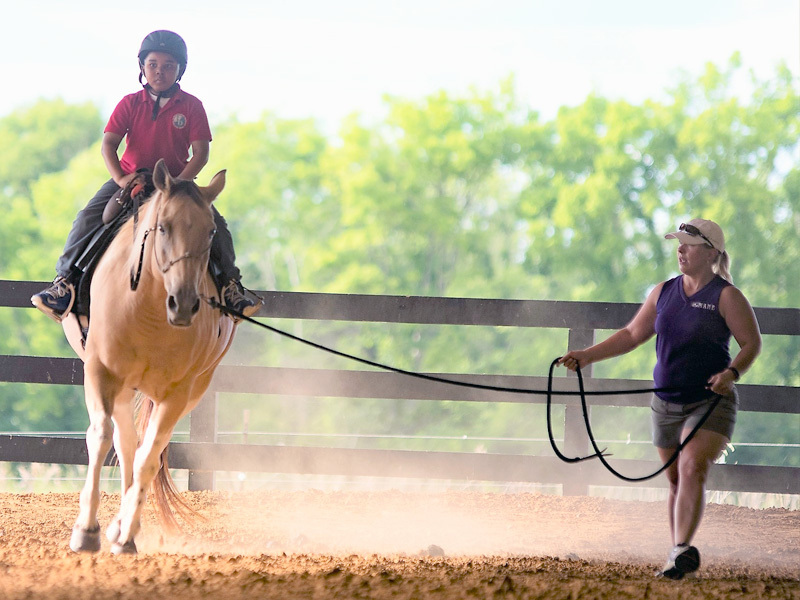 She has been the south region show jumping coach for pony club nationals for nine years and coach of the University of Alabama’s eventing team. Kim received her PATH Int’l registered level instructor certification in 2010. MANE wouldn’t be here without the support of others.